Technology and social media have significantly changed the way businesses, and marketers think and act. The same holds true for the consumers, who are now more aware and selective when it comes to buying and interacting with products that solve their problems. And with technology interceding with social media platforms and e-commerce industry, the future has a lot many changes in store for us. It is fascinating to see the ever-growing influence of technology in the way we think, create awareness and use products. 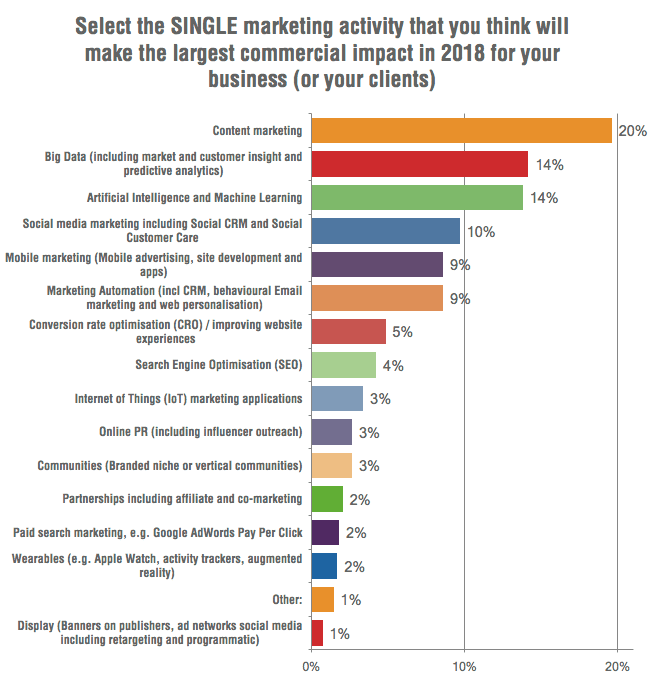 And as the year 2018 begins, it is interesting to take note of the key digital marketing trends that will impact businesses, marketers, and consumers. Effective content marketing turns the cogs of all digital communications and will almost always contribute extensively to the conversion process. The trick is to get the right info to the right customers in the right package and at the right time. It could be a series of excellent blog posts or content that powers your website, or smart graphics on your social media feed – content will surely pluck at the chords of great user experience and generate leads. People prefer to read about a new product in an article or turn to online reviews. This trend of interacting with new products is on the rise and will keep benefitting businesses and marketers so long as the content is fulfilling the needs of the readers. Customers have come to expect a lot more from companies and brands, such as instant communication. With the simplest of tools, such as WhatsApp, customers want immediate solutions to problems. 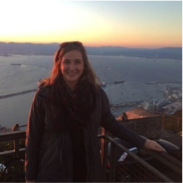 Businesses and brands must create conversational content to cater to these needs. Here’s a comprehensive,evidence-based breakdown of what are likely to be trends in digital marketing in 2018. Good marketing is about engaging the customer and strengthening communication channels with the customer to hear and be heard. One-on-one communication offers personalization and unique experience, which attracts new customers, helps retain them, and create customer delight. With the growing use of artificial intelligence in businesses, such as chatbots, companies will have better opportunities to engage with their customers, troubleshoot and satisfy their queries, and get to know more about their experience of products and services. The beauty industry is making giant waves with augmented reality and is offering apps to their customers to “try on” makeup digitally. Sephora and L’Oréal are leading examples. 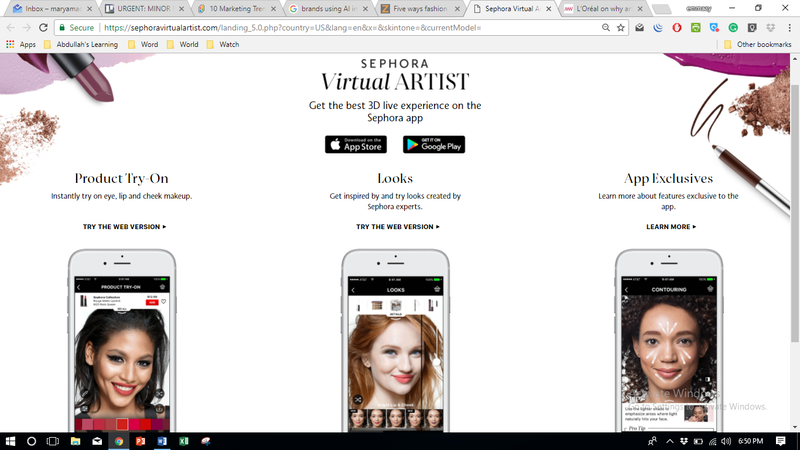 Sephora’s Virtual Artist allows women to see the effects of some of their best products, such as lipsticks, contouring makeup, and eye makeup. They offer unique 3D experience on their apps which are available on both iOS and Android devices. Similarly, L’Oréal has been working to launch a Facebook Messenger bot that asks a series of questions about an individual for whom customers are selecting a beauty gift box with products that would surely delight friends. “I believe AI is as big a revolution as the internet itself. It’s going to power more of our interactions with our consumers, be it through advertising, CRM or even ad serving,” says LubomiraRochet of L’Oréal, company’s chief digital officer. The clothing retail business is also benefitting from AI and augmented reality, where customers can “try on” clothes and get the latest fashion trends by using their interactive apps and web versions. For busy professionals or people who just cannot try on different garments after waiting in queues, departmental stores are moving toward a more user-centered approach to bringing style guides, outfit and stylist recommendations at your fingertips. 2018 will see a lot more of augmented reality and the use of AI in creating the ultimate user experience. These just come from the examples where AI and augmented reality are changing the user experience and giving more than what the customer desired initially. In this age of data influx and information, the most successful individuals will be the ones who collect valuable insights from trends and user behaviors and make the results work for them. From banking to healthcare, education to government, and manufacturing to retail, big data presents the modern world with the potential to help arrive at better business decisions and strategic moves. Big data is crowd-sourced from public sources, such as social media, surveys, and research, etc. and has the power to inform issues and problems. You can glean the trending topics, the observable public mindsets, and responses to the situational environment, and understand the ways consumers behave given offers and incentives and craft strategies to influence their buying behavior. However, the problem will not be acquiring big data at all as even the smaller brands and industries are now easily able to access this wealth of big data. The challenge will be to look for the critical stuff in the noise and the clutter. It will be crucial to understand what to analyze and after the analysis, what strategic moves to make. 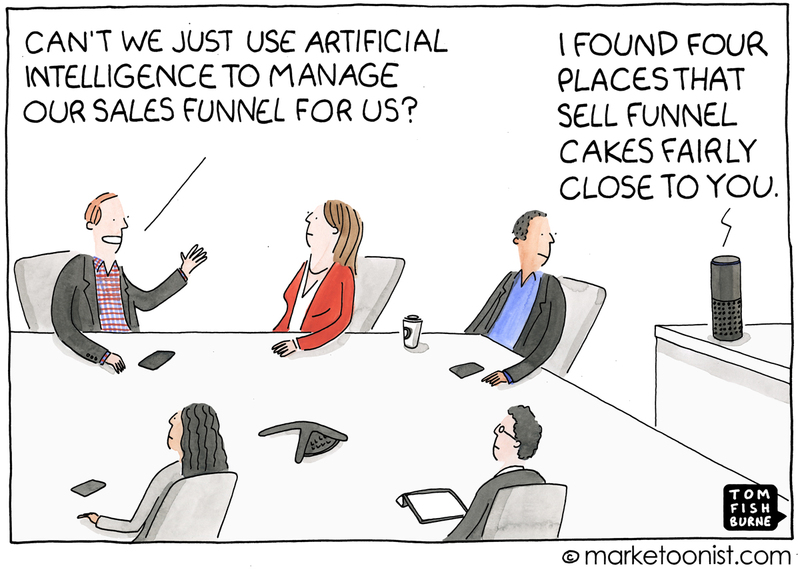 Artificial intelligence given insightful data will yield more significant marketing strategies.Businesses and brands will be in a better position to analyze the data and develop unique products and plans for a variety of consumer needs and preferences. The trends of 2017 showed a rise in using phone assistants such as Apple’s Siri, Google Assistant, Amazon’s Alexa, etc., which will continue actively into 2018. Whether it’s inquiring about the weather or searching for the best Thai food outlet in a new city, voice searches are going to grow due to the relative ease of just saying it and not typing it! However, the long-tailed keywords will be the next challenge for SEO experts and marketers, since the questions customers ask are precise, complete sentences, and should draw-up the best and most personalized solutions and answers. Local SEO and keyword search optimization, and inbound marketing campaigns will see a steady rise in more contextualized improvements, and inadvertently, affect the content that you will need to create for your audience. And not to forget, the new algorithms and updates in the search engines will have more permanent shift towards personalized and user-friendly experience! Businesses will seek to engage top influencers and micro-influencers in endorsing their brand image with a lookout for a fair share on ROI (return on investment). The importance will now shift to understanding and dissect two essential aspects of influencer marketing – the impact of influencers on brand image and the power they have on consumer’s buying intent. These are two equally important factors, yet can give varying results. Notable influencers are expensive to manage, while their impact may not always result in more significant sales. And at times, micro-influencers on platforms like Instagram and SnapChat could have a more impactful outcome. The video marketing and campaigns have come to stay. They will undoubtedly unleash their full potential in 2018 when businesses use innovative ideas of communicating messages across to the audiences. Live events and videos, tutorials and exclusive product reviews from influencers and businesses will take over the traditional ad campaigns and engage the customers more. More and more brands will engage an audience with their remarkable video marketing campaigns in 2018. The year 2018 will see a rise in developing marketing experiences exclusively from the perspective of customer experience. Businesses and marketers will step into the shoes of the customers and visualize the effect of their products, offers, and solutions. Marketing will be subtle yet engaging, offering a real context that is feel-able and genuine to smart consumers.The mantra will be to focus on the consumer, and not the product. While the customers will be wary of ads and ad campaigns, marketers will have to create smarter and subtle ways of getting their messages across to the right kind of audience at the right time. With scores of companies and businesses vying to get the attention of the consumers – what will define your marketing strategies in 2018? What procedures will you add or improve upon in your digital marketing plan for this year? How do you plan to implement your strategy and employ the many social media tools?